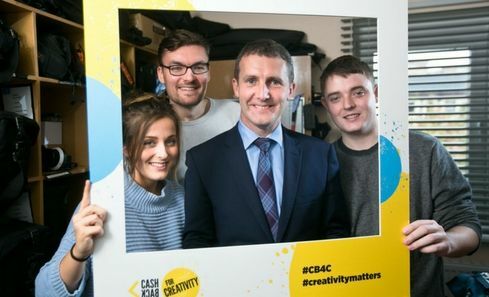 CashBack for Creativity is part of the Scottish Government’s CashBack for Communities initiative, which has seen over £45 million recovered through the Proceeds of Crime Act, reinvested back into communities to benefit Scotland’s young people. £3 million has been allocated over three years towards arts, music and dance activities. 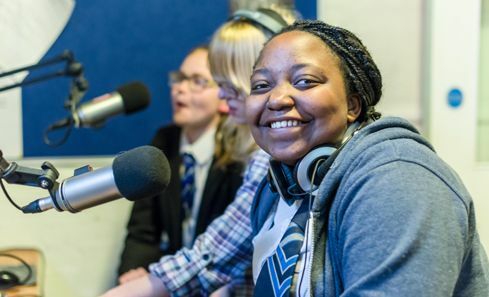 A new series of podcasts, made by young people at Screen Education Edinburgh, explore the positive impact of creative CashBack projects across Scotland, for both the young people and artists involved. Over a quarter of a million pounds will fund creative projects across the country to support the Scottish Governments aim to tackle inequalities experienced by Scotland’s young people, in the Year of Young People 2018. 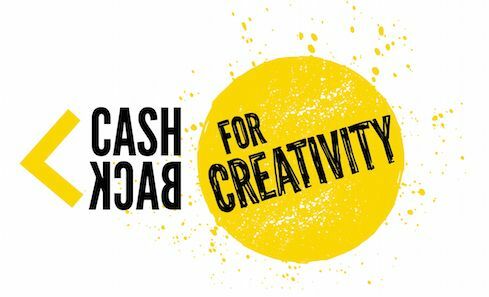 Applications are open for the CashBack for Creativity Open Fund, administered by YouthLink Scotland and funded by Creative Scotland, with a total of £250,000 being invested in community-based arts programmes. 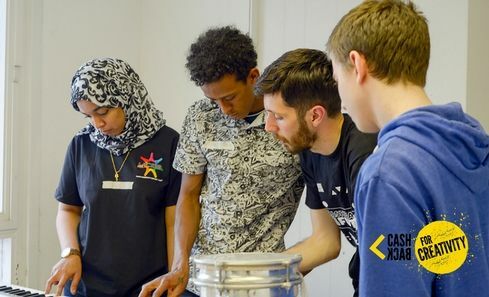 £1.7m in funding awards go to 49 youth arts projects across the country, supported through the CashBack for Creativity programme, aiming to tackle inequality by removing barriers to access and provision of arts and creative experiences for young people, aged 10-24 regardless of background or situation. Creative Scotland launches a £1.5m fund that aims to tackle inequalities in the arts by focusing provision on Scotland’s most disadvantaged young people.